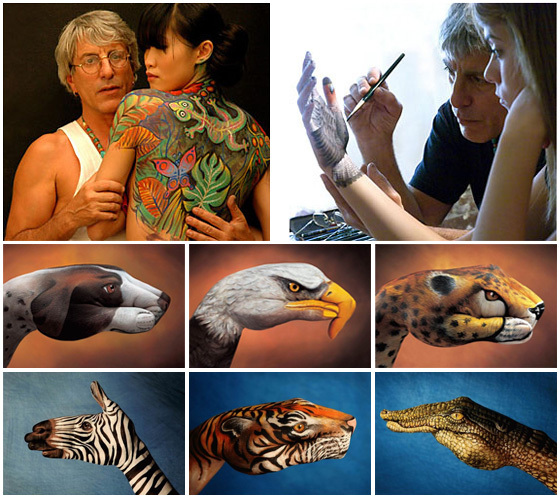 Guido Daniele's famous hand art! Guido Daniele's hand is so cool ... and quite famous! 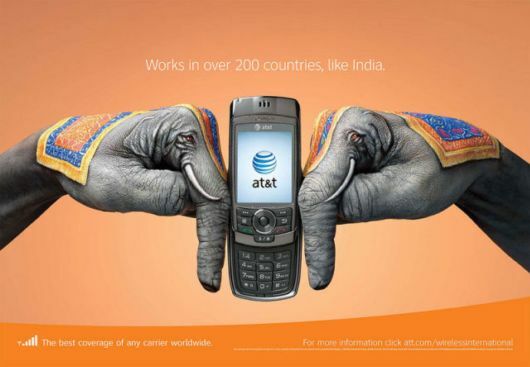 It looks like he got a great gig creating art for AT&T. Re: Guido Daniele's famous hand art! Very nice to see Guide Daniele at work... and as always, his 'hand art' is astonishing.